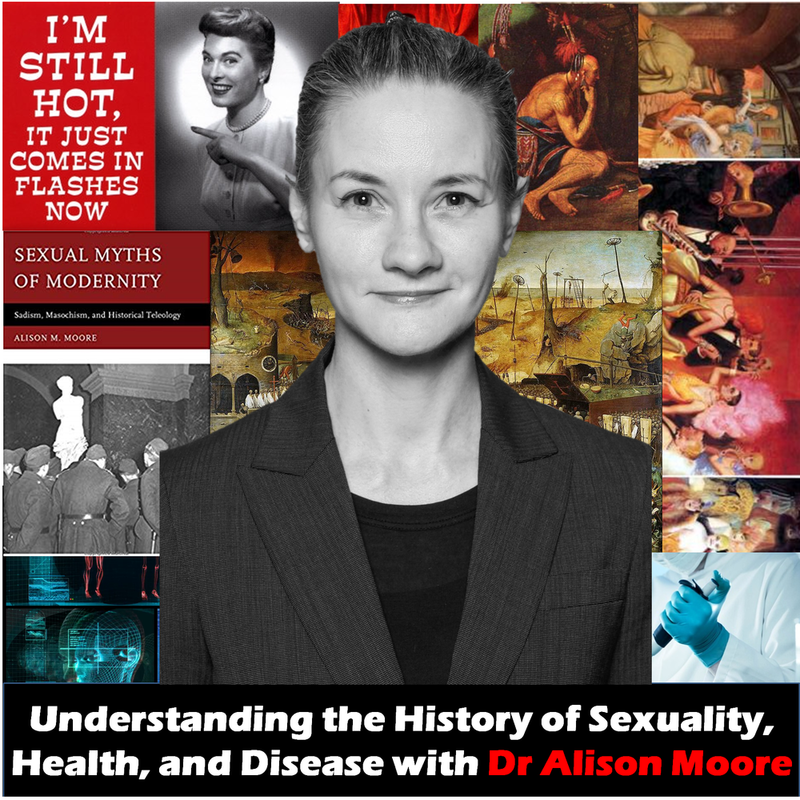 Dr Alison Moore is a historian studying the history of sexuality, health, and disease. In this episode she talks to us about her journey into history and medical science, how marrying both has given her a better perspective of history. She also talked us about menopause and how the symptoms may be socially constructed, how sexuality and sexual perversion was linked to the evolution of civilizations, and more.